"I don’t really need to explain myself." 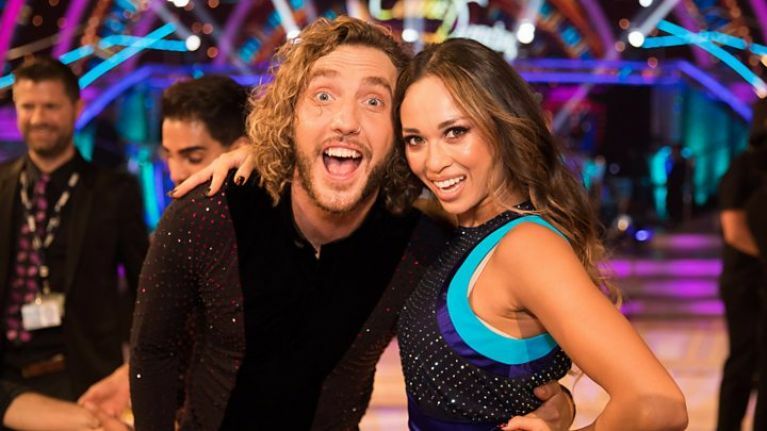 Seann Walsh has said that he doesn't believe he did anything that wrong by cheating on his girlfriend during his stint on Strictly Come Dancing. The comedian hit headlines early in the series when he and his pro partner Katya Jones were photographed kissing by paparazzi. Seann had been in a long term relationship with actor Rebecca Humphries while Katya's husband Neil is also a dancer on the show. 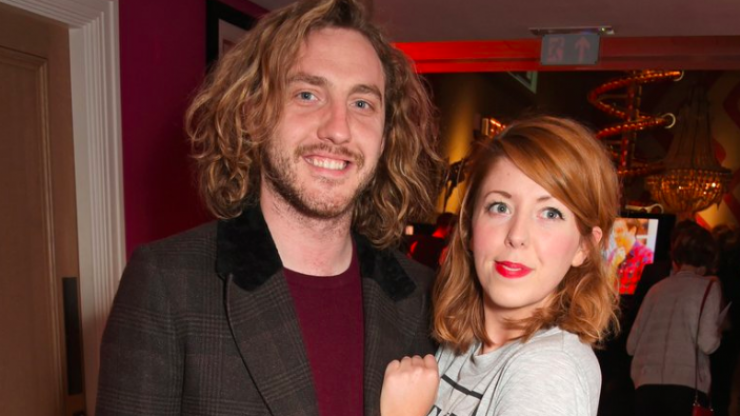 Seann was booed from the audience when he appeared on stage at London’s Comedy Store on Monday. "F*cking hell," he said during the set. "I only agreed to do it (the show) to get out of watching it," he joked. “I will tell you this and we will stop talking about it. But look, I don’t really need to explain myself but I will anyway. Seann was heavily criticised for the cheating scandal. Rebecca publicly stated that Seann had gas-lighted her during their time together. Katy, meanwhile, maintained that her marriage was not hurt by the incident.